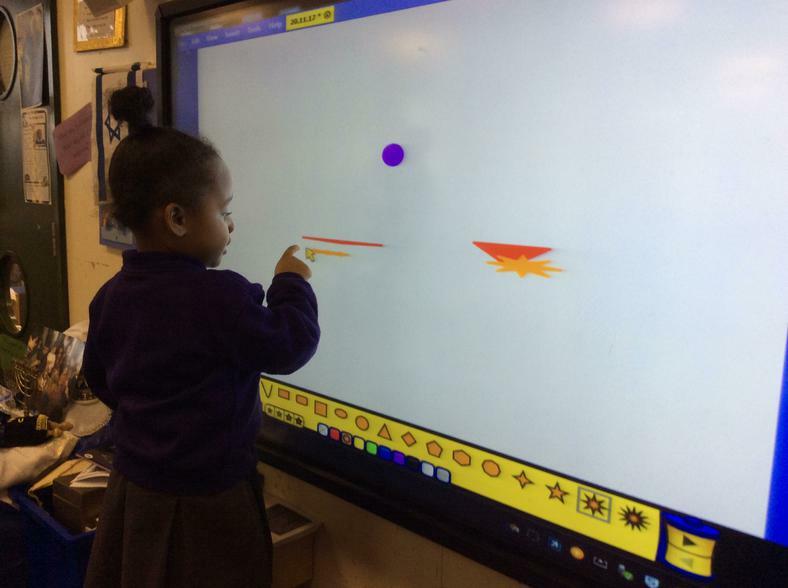 In our Computing lessons, with Miss Huckvale, we have been learning to use the Interactive Whiteboard. 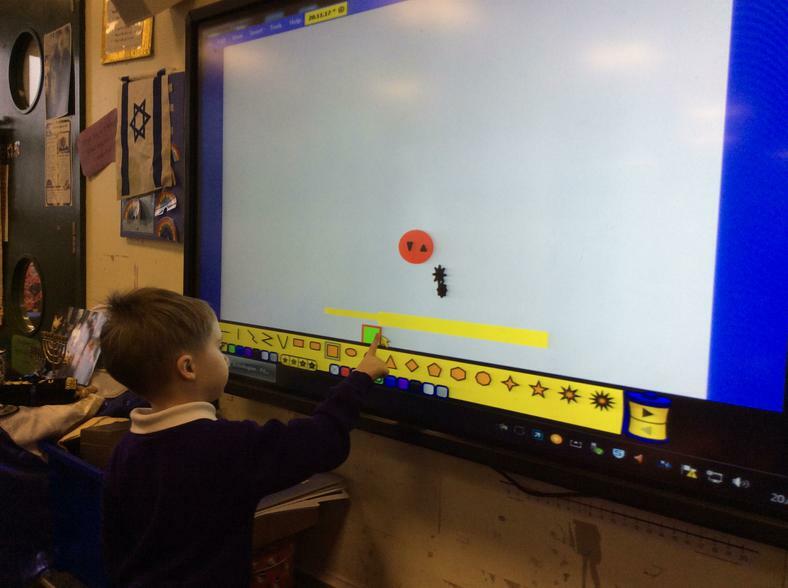 We watched the story of the Hungry Caterpillar and thought about which 2D shapes we could see in the illustrations. 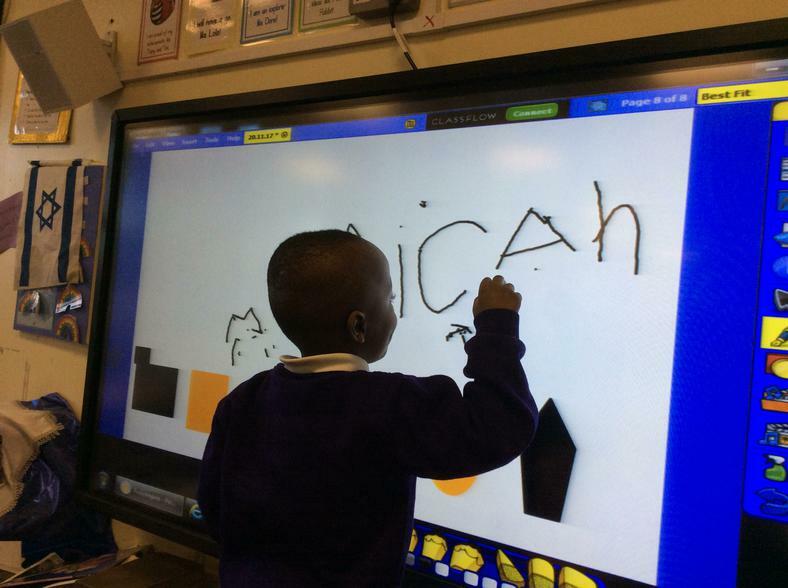 Then we drew our own animals, on some drawing software, using 2D shapes. 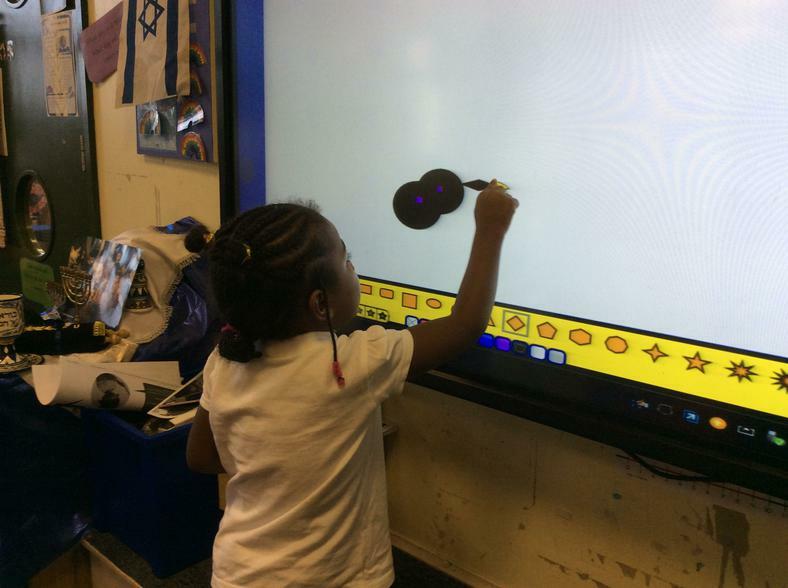 In the internationally acclaimed The Very Hungry Caterpillar, a tiny caterpillar eats and eats...and eats his way through the week.